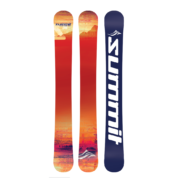 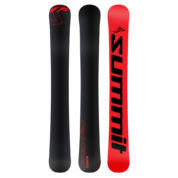 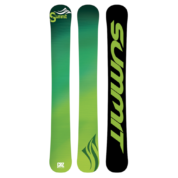 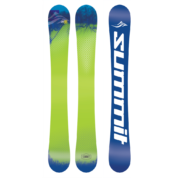 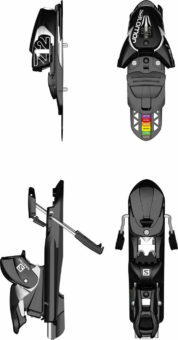 Summit skiboards are built to last, constructed with materials not often used even in high end skis or snowboards. 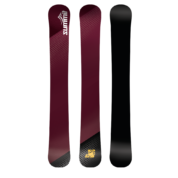 The wood cores are carefully selected to provide just the right flex and stability. 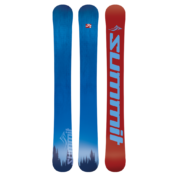 These skiboards are reinforced with triple layer fiberglass and an aluminum reinforcement layer for greater binding retention. 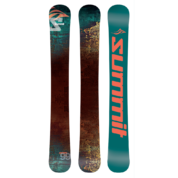 Bases are made of the best sintered p-tex to capture and retain wax for maximum glide.